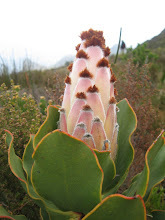 A friend of mine, Anne Graaf, mentioned that a distant family friend of her grandfather's lived in the beautiful old house opposite Kirstenbosch called Luncarty, where she created a wonderful indigenous garden many years ago. 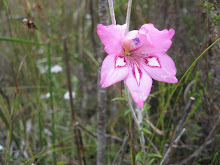 She was Edith Struben, also an accomplished botanical artist, and a stalwart of the early Botanical Society. Apparently she admired the stonework and pathways of gardens in Italy and the Mediterranean, and had some say in the design of the stone paths at Kirstenbosch. 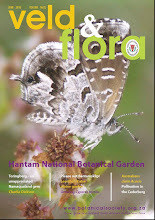 She was the Vice President of the Botanical Society when she died in 1936, and had been an active Council member for years. 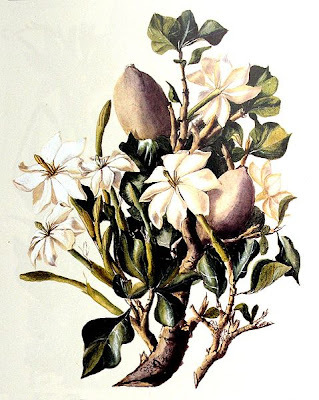 Edith Struben's beautiful painting of the White Gardenia (Gardenia thunbergia) which is one of the Kirstenbosch Centenarians (accession number 408/13), introduced into the garden in September 1913 by the first Curator of Kirstenbosch, Joseph William ‘Jimmy’ Mathews and planted soon afterwards. 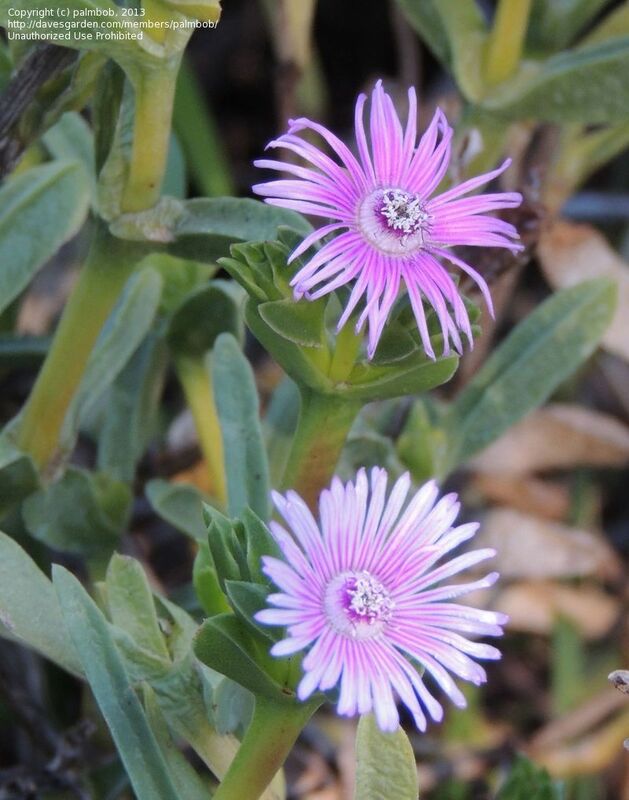 Plants grown from cuttings are planted in the Dell and the Arboretum. 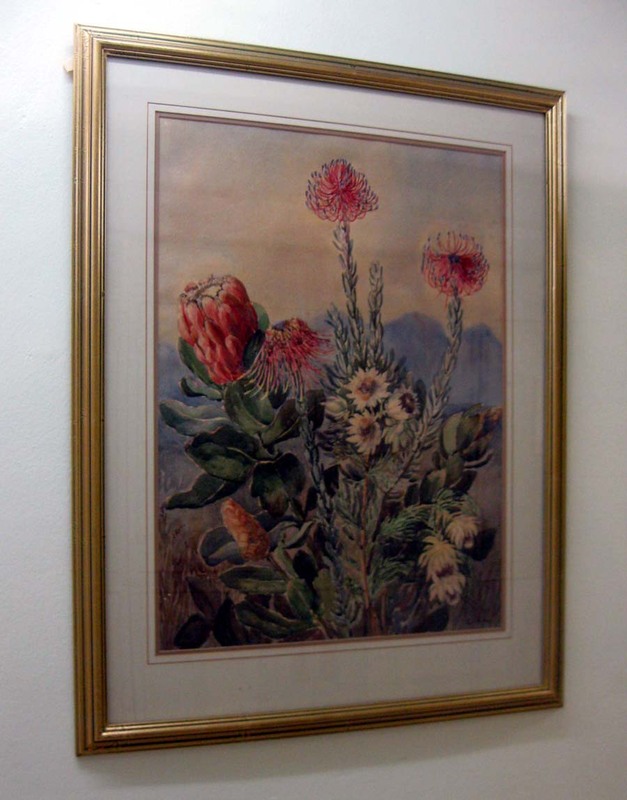 The painting is in the Bolus Herbarium at the University of Cape Town and is dated c. 1915. 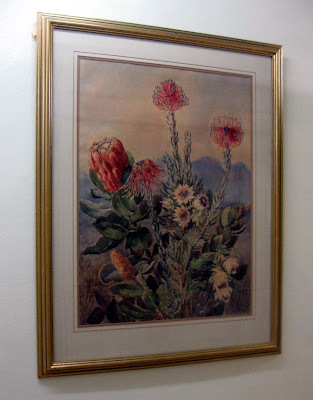 Some of her paintings also hang in the Compton Herbarium at Kirstenbosch. 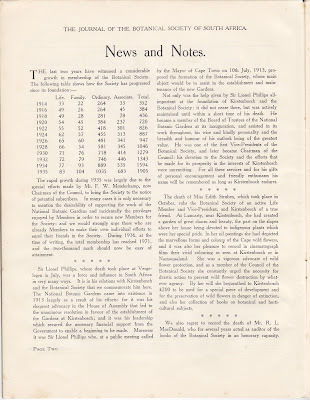 The only photo I can find of Luncarty (off the Royal Institute of British Architects website). It was designed by F.K. 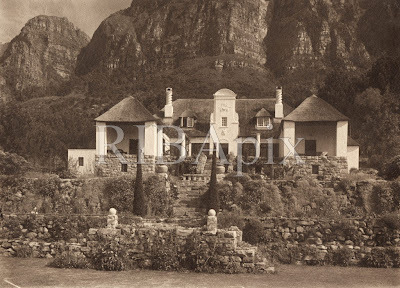 Kendall who was a partner of Herbert Baker's. 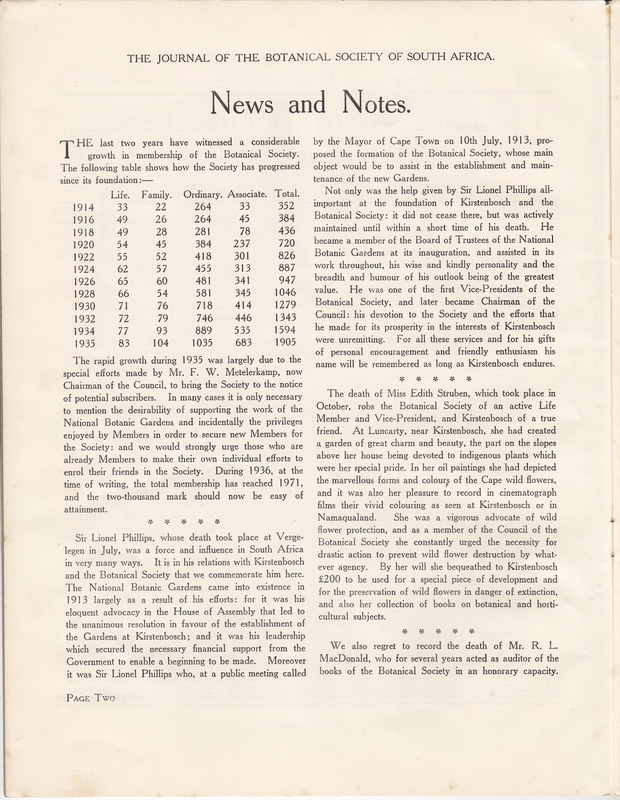 Edith Struben's obituary in The Journal of the Botanical Society of South Africa, 1936. 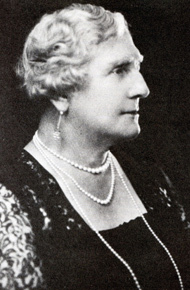 She and Sir Lionel Phillips died in the same year.